The annual Cape Town Electronic Music Festival takes place from the 10th to the 12th of February at Cape Town’s famous City Hall, bringing together a myriad of genres and DJs from South Africa and beyond. In the run-up to this uniquely curated inner-city festival, we take a look at some of the local acts who will be stealing the show this year. 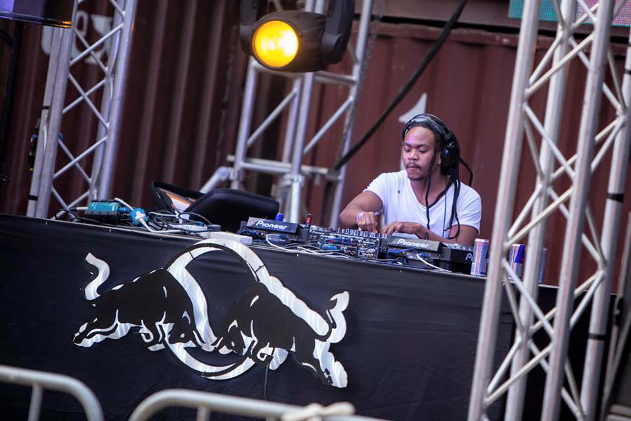 No stranger to the CTEMF stage, Haezer brought his live show to The Parade in 2014. Coupled with golden dancers and his own light show, his energetic performance upped the ante and warmed the crowd up for 2014’s headliners, Noisia. 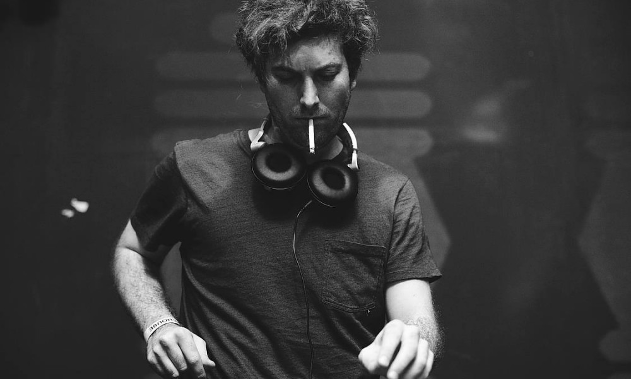 Easily one of South Africa’s most toured DJs, Haezer has spent many years on the throne as one of South Africa’s best electro acts. 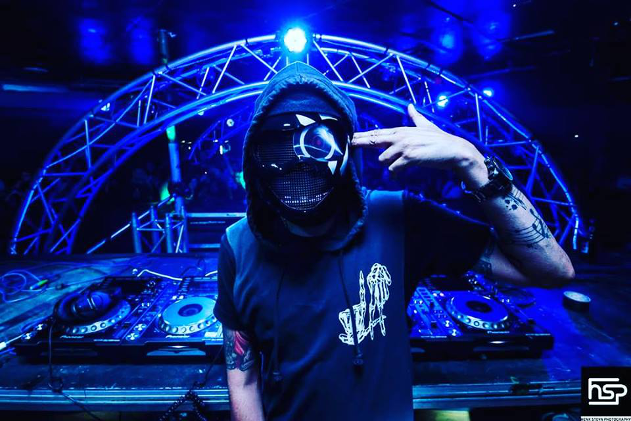 Rated as South Africa’s best dubstep DJ, Grimehouse is known for pulling off exhilarating sets packed with all the bass, trap, dubstep and hardstyle goodness you can think of. His energetic presence behind the decks, as well as his impeccable skill on the mixer, make him one of the most technically gifted DJs in the city, with just under 20 years of DJing experience so far in his career. His live show The Pit has also become a spectacle to behold, proving that he has the capacity to pull off an entire show based solely around him. One half of Christian Tiger School, who released their album Chrome Tapes on the iconic Tommy Boy Records, Desert-Head is in a league of his own. His forward thinking trip hop, bass and trap infused sets are out of this world and have landed him bookings at Rocking The Daisies, Synergy and Design Indaba. 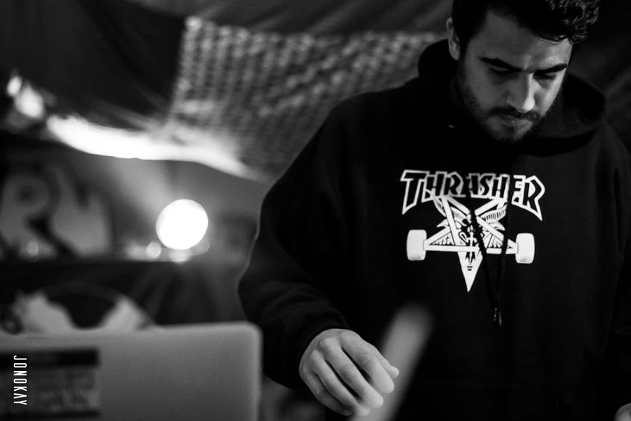 As the creator of monthly beat-battle “Button Bashers”, he has ushered a new wave of producers into the Cape Town electronic music scene. 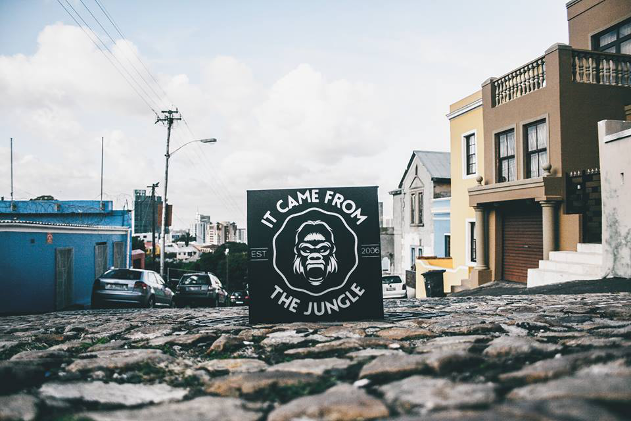 If you know anything about the electronic music scene in Cape Town, you don’t need to be told how impactful the club night It Came From The Jungle has been over the last 10 years. As the flag bearers of the drum ‘n bass scene in Cape Town, DJs Niskerone, Xane, Hyphen, Phaze and many more have been on the forefront of the jungle movement, bringing raw UK flavour to the enthused Cape Town masses, formerly at Fiction, and now at ERA. They are undoubtedly one of the most successful drum ‘n bass crews in the country. 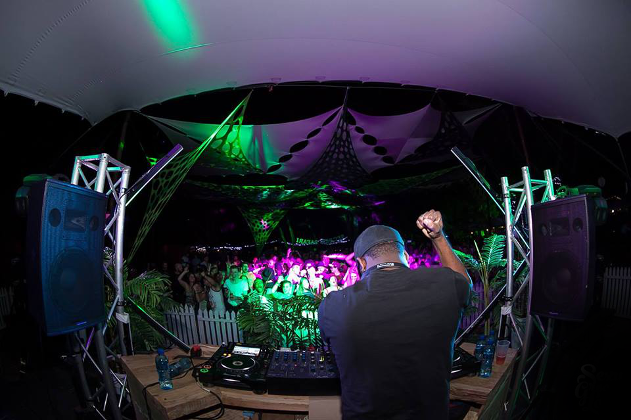 Bringing nothing but the finest deep house and soulful tunes to the masses, Leighton Moody is a vital part of the house music community in Cape Town. After many years playing at some of the finest clubs of yesteryear, including Deluxe and Club More, the experienced DJ hosts one of Cape Town’s favourite Sunday gatherings, We House Sundays, alongside Cassiem Latief, Lawrence Dix and Lisa Marshall, every month at Colorbox studios. 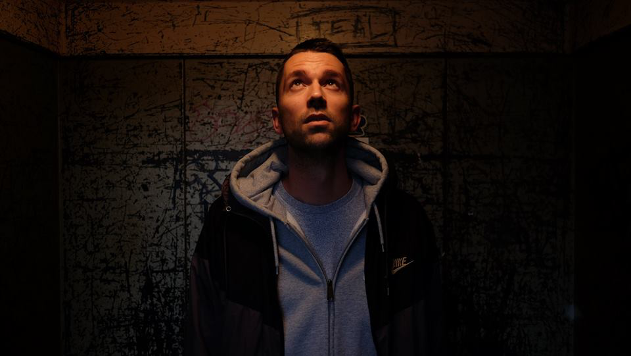 With an in-depth knowledge of soul, jazz, broken-beat and hip hop, he is an extremely versatile house music selector who is able to bring any crowd into a soul-drenched frenzy. Signed to the prolific Atjazz Record Company (ARCO), Bruce Loko has etched his mark on the South African electronic music scene over the last two years and is now considered as one of the most talented house music producers in the country. Having received mentorship from jazz legend Don Laka in his early years, Bruce has risen out of the ether and caught the attention of Martin Iveson aka Atjazz during a chance meeting in Rosebank, Johannesburg. He is now a part of the ARCO family, a label that houses some of the best house music acts in the world, such as Karizma. Bruce Loko also has two songs featured on the forthcoming Africa Gets Physical compilation releasing in March 2017. 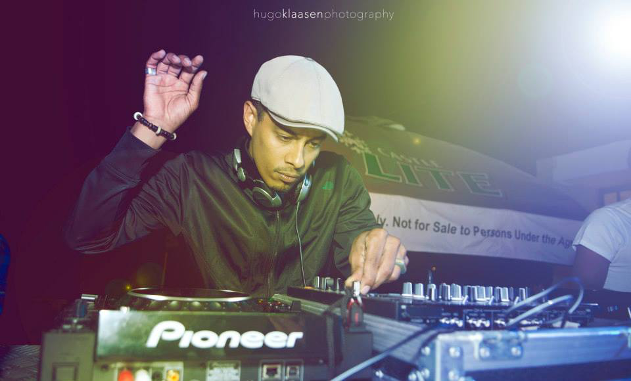 Responsible for producing the classic tune “Love Song 28”, Jullian is hailed as one of the finest producers and DJs of house music in South Africa. After collaborating on the album The Gift The Curse with his mentor and legend Martin Iveson, aka Atjazz, he returned last September with his debut album Late Dreamer last year to extremely high acclaim, charting extensively since its release. Six years after the release of his hit-single, Gomes is back and better than ever. A firm favourite in South Africa, Jazzuelle has been building his reputation across the country and around the world as a gifted and forward-thinking house music producer. With releases on Get Physical, ARCO and Lazy Days, he is an accomplished artist making his presence known in the global dance music scene with his blend of deep and afro house. His captivating and stimulating sets have earned him a slot at one of the most auspicious house music events in the world, Suncebeat, which features legends such as David Morales, Danny Krivit, DJ Spen and Sandy Rivera. Made up of Ivan Turanjanin and Bruno Morphet, Killer Robot have been cornerstone of the techno scene in Cape Town since the mid 2000s, bringing together some of the best techno parties the city has ever seen. 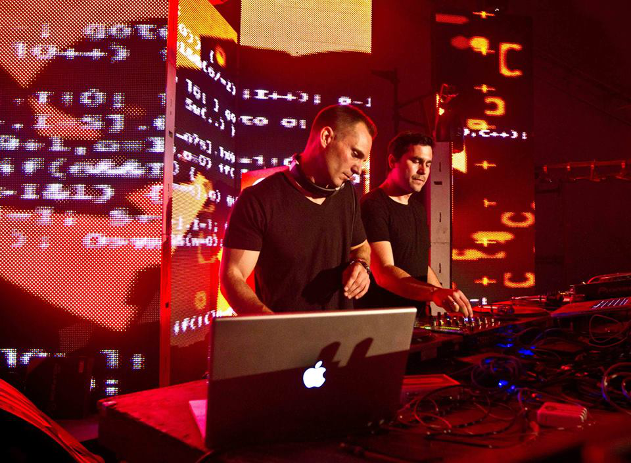 The duo have covered almost every notable party, festival and/or club in the country, and to this day they continue to provide cutting edge, world class techno music to South Africa’s dance music scene. Amongst the many DJs they have brought to the country are Seth Troxler, Conrad Black, Bodycode and Butane and they have also supported DJ giants such as James Lavelle, Sasha, Dubfire and Steve Bug, as well as CTEMF 2017 headliners, Âme. 2016 was a pivotal year for the STAB Virus duo. 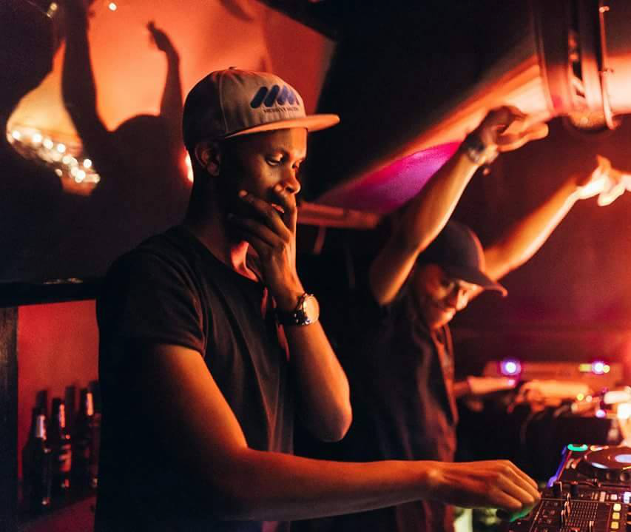 Having racked up bookings at some of Cape Town’s hottest parties, Siphe Tebeka and Audiojerk garnered an immense amount of attention and sent shockwaves through the city’s techno scene. Just a few months ago, Audiojerk landed a set alongside Black Coffee, Ryan Murgtroyd, Blond:ish and Satori at the Bridges For Music x Boiler Room event at Amsterdam Dance Event. Their release of “The Unknown Song” on Coyu’s award-winning Suara label has set them up for success, and by the looks of things 2017 should be an even bigger year for the young DJs. Youngsta is one of the hardest working rappers in the country and over his many years in the industry, he is now being recognised as a major force in South africa’s hip hop scene. 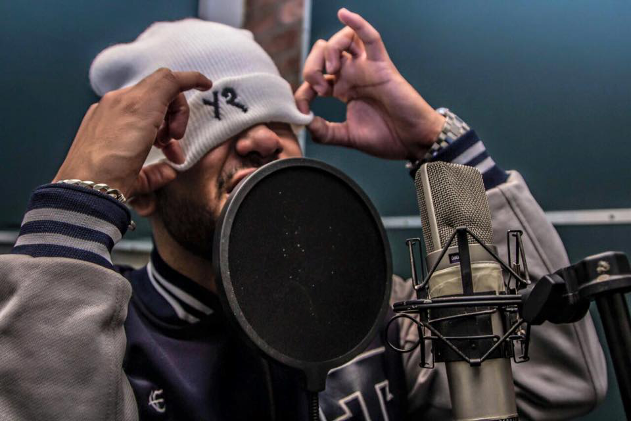 With countless mixtapes under his belt and having released hits like “Own 2016” and “Salutas”, he recently released the album The Cape and Good Dope with Johannesburg producers Ganja Beatz to high acclaim. His witty lyricism and energetic stage presence make him a well-versed crowd pleaser with an entertaining and authentic Cape Town flavour. Through helping seek out the best SA talent with major label Soul Candi, Kid Fonque has become one of the most notable music figures in South Africa. After many years of throwing his #2SidesOfTheBeat party at Kitcheners in Braamfontein, he has brought hip hop and house heads together to celebrate music in all its forms. 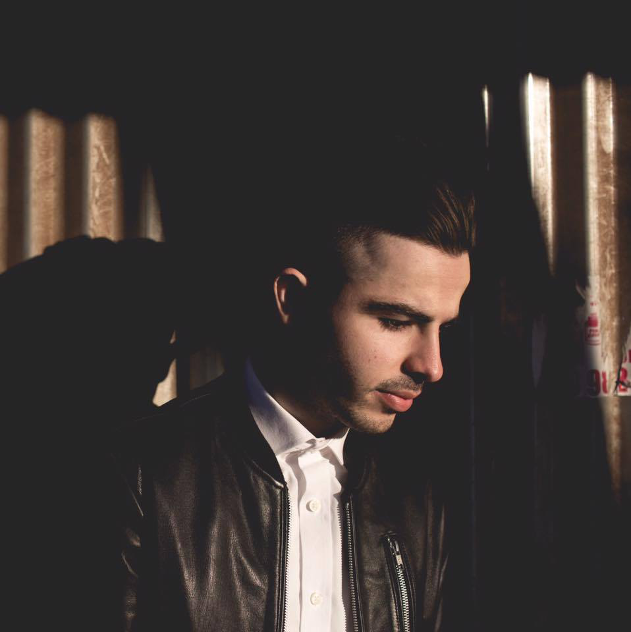 He currently runs Stay True Sounds with fellow CTEMF 2017 DJ Jullian Gomes; evidence of just how invested in SA's scene he is. He also hosts the Selective Styles radio show on 5FM, providing a larger platform for South Africa’s budding musical talent.